In healthcare, a patient’s medical records are distributed to different healthcare providers. One part is held by the primary care doctor, and several others are held by specialists with whom an individual met throughout their life. This makes it very difficult to manage patient personal medical data. Today’s healthcare ecosystem is struggling to fulfill the expectations of modern users. Developing usable, high integrity records associated with a patient in spite of moving through various healthcare domains and institutions is one of the major challenges for healthcare IT. Do you want to know how to solve the complexity and get better patient care outcomes? Read on. How blockchain and AI can support EHR? Blockchain technology can support the entire lifecycle of a patient’s EHR by making data easily accessible. 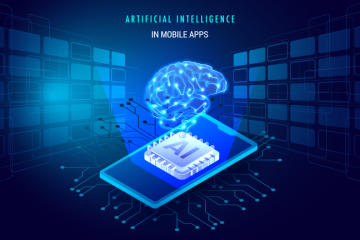 On the other hand, Artificial Intelligence helps to extract insights from the huge data that is difficult for the human to analyze. There is tremendous potential in combining large sets of Electronic Medical Records with public databases. In healthcare, for instance, every patient visit, analysis, recommended treatment, result and other key information that goes into the EHR are viewed as transactions. Different suppliers, payers and drug stores all record this data on a similar record for a given patient, and they can gain information put there by each other. For example, medicines can be noted, evaluated and figured out to prevent abuse. Talking about a recent example, researchers in California discovered, using public health informatics, that a drug that kills parasitic worms may fight liver cancer. Last year, Mark Zuckerberg and his wife Dr. Priscilla Chan funded the project which predicted other drugs that might treat cancer to the tune of $10 million. Two cutting-edge technologies Blockchain and Artificial Intelligence have the potential to assemble all the fragmented healthcare records in real-time and make a compact patient-centric healthcare data across systems. Both Blockchain and AI together can elevate the use of data and other resources in the medical industry. With their support, the medical industry can improve quality, bring down cost, and regularize the healthcare sector like never before. 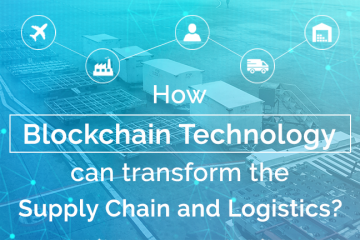 The built-in properties of blockchain technology work as a revolutionary means which help in tracking the complex treatment process. The sharing of resources and information across the borders of companies, government agencies and institutes often get hacked. Blockchain delivers the space for collaborative R&D in a safer way. This, in turn, offers more productivity and minimize the costs. Healthcare spending is forecasted to increase globally to $8.7 Trillion by 2020 (OECD), however, the same growth is not seen in better patient care outcomes. According to Statista (2016), the size of the blockchain technology market worldwide is expected to grow to 2.3 billion U.S. dollars by 2021. This forecast is based on an annual constant growth rate of 61.5%. Value-based healthcare (network providers get paid based on patient health outcomes). 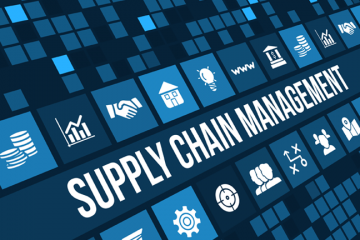 Currently, many more uses-cases, such as Electronic Health Records (EHRs) can be accessed by providers, supply chain unit to prevent losses from pharmaceutical misuse, reduction in fraud, clinical trials, and data security in the new Internet of Medical Things (IoMT). The blockchain itself can take care of the overall security, adaptability, and flexibility of the medical data. In the recent healthcare ecosystem, patient’s reports are spread across various systems which are controlled by different IT departments. A personal Health wallet helps the patient to own and easily manage health records. A patient can share his or her data with anyone with the help of a personal health wallet, mainly the clinicians to view and edit the data. Even this wallet can be connected with wearable devices for easy recording and sharing the health data with clinicians. Medical researchers get to study data from worldwide medicine and patients. It makes data sharing easy following all safety and privacy standards so that medical researchers can work on medicine and health reports. It is helpful for rare illness or drug side effects that affect small numbers of people. Blockchain technology allows better data dissemination which provides better diagnosis, care, and research. 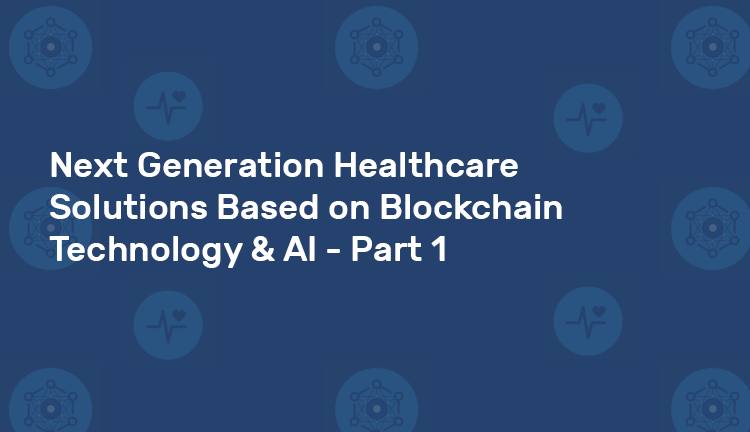 Blockchain opens up many opportunities for the patient to interact faster with doctors across geological borders to offer better healthcare services and promote awareness about diseases and treatments. It is predicted by 2020 most of the interactions in the healthcare industry will take place on mobile devices. The transparency in the telemedicine market aims to bring closer the initiatives in the value-based connected care. Clinical trials find the effectiveness of particular drugs which cure specific diseases. During such trials, researchers gather and record huge information about statistics, test results, reports, etc. Blockchain technology allows health practitioner to prove the authenticity of any data registered in the system. 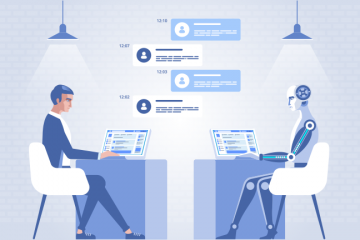 It offers proof-of-existence by adding data in the form of transaction and validating the information by all connected computers. This allows the storage of information in a secure way, making it impossible to modify the data. The decentralized feature lets the patients have unparalleled control over crucial clinical data. Blockchain technology helps the government in understanding what is going on with the current patient population so that they can proactively control the future population needs and trends by arranging medical care and services in an accurate manner. It will support any government in attaining three major goals of reducing healthcare costs, improving the standard of care, and complementing the overall patient experience. This is just the beginning, the real blockchain potential uses are limitless and the new ones are being uncovered on a regular basis. Take part in the next technology revolution with Blockchain and AI. This year, industries have some incredible opportunities to higher their efficiency. We at Sphinx leveraging blockchain technology and finding novel ways to maximize the outcome which offer best results to different sectors.